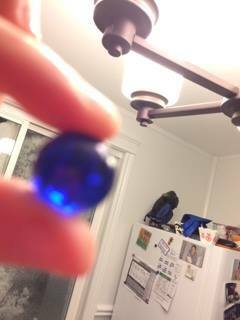 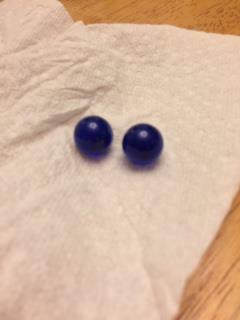 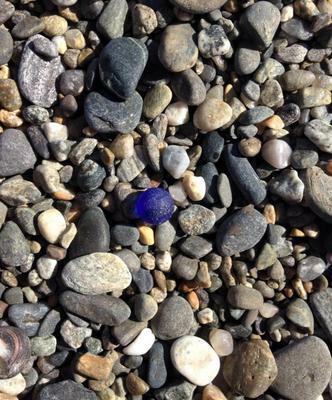 These are dark blue/purplish marbles. 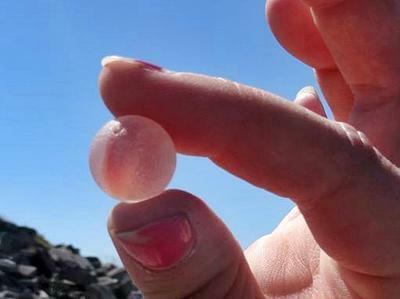 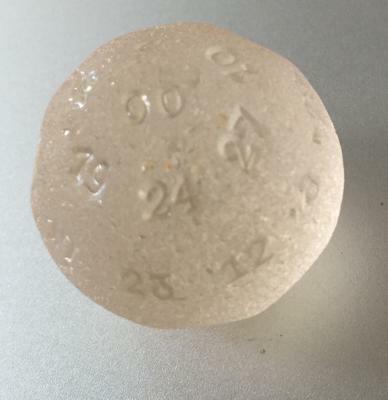 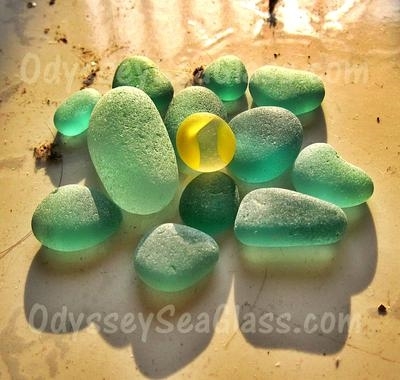 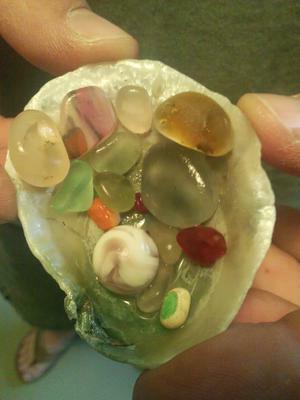 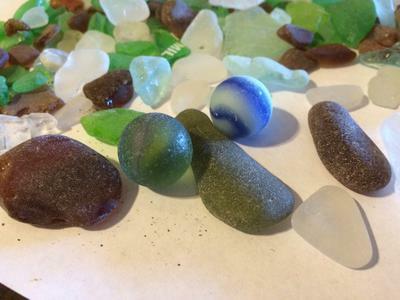 I found them on the beach in Queensport, Nova Scotia, Canada on two different occasions. 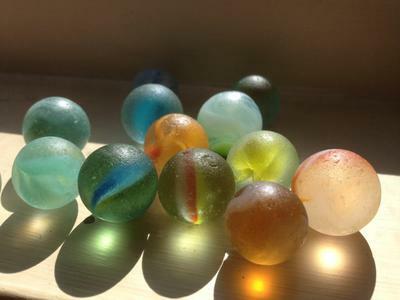 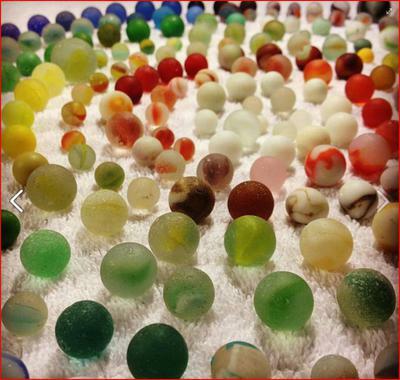 They are about 2 1/2 cm in width.